Whew! It’s been a rather long fortnight in Europe, and I’m glad to be back in the tropics again. Crazy work schedule, far too much amazing food and freezing temperatures have not been conducive to my training. The first week Milan was a write-off, with two runs either side of a 5-day headcold. Bah. 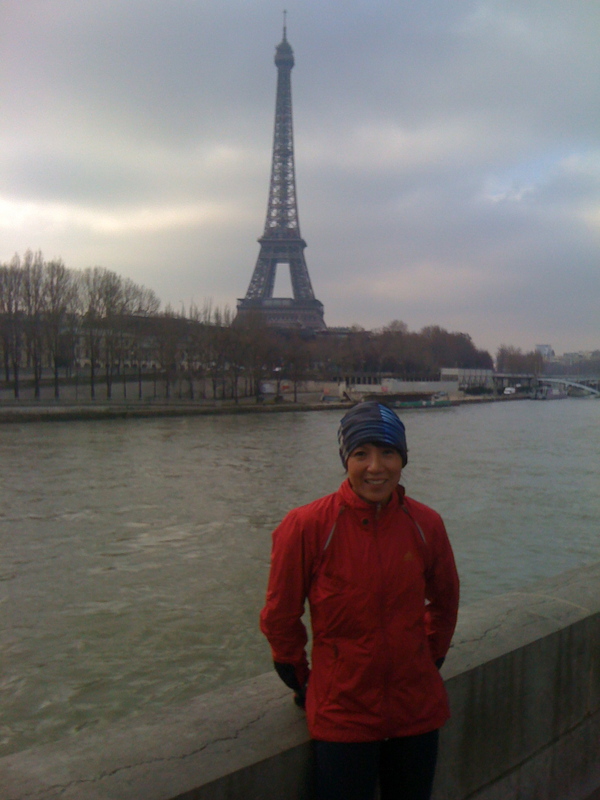 Fared a bit better in Paris, and managed to get a run in almost every morning. It was too cold to run for longer than an hour .. I didn’t bring enough warm gear and ended up doing speed/tempo sessions each time! 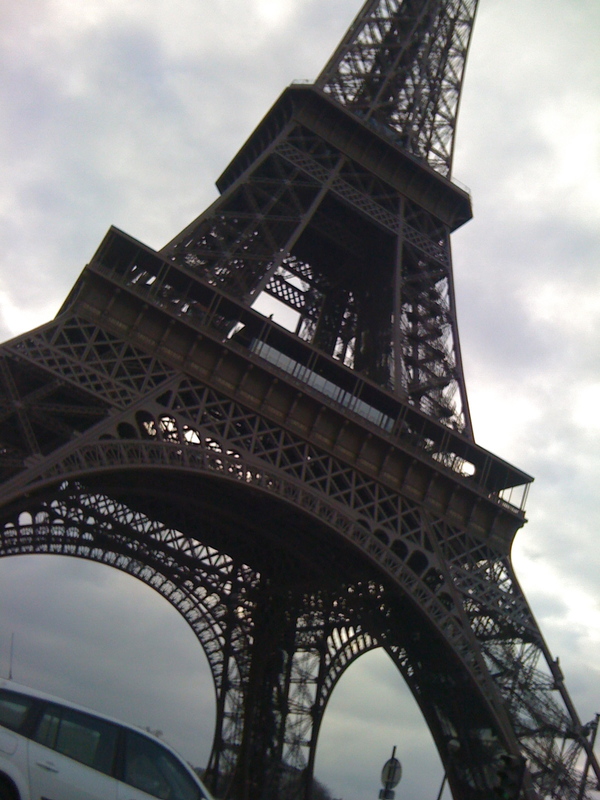 I ran along the Seine towards the Eiffel Tower each time, occasionally making a detour through the Jardins de Tuileries. I’d forgotten how gorgeous Paris can be, and it was good to have a little quiet time to see it all in its full beauty again. Of course you have to shop when you’re in Paris, and I managed to sneak in some retail therapy on my last day. Two new packs .. the XA10 + 3 is an update on my old one, which has taken quite a beating in the last year or so! 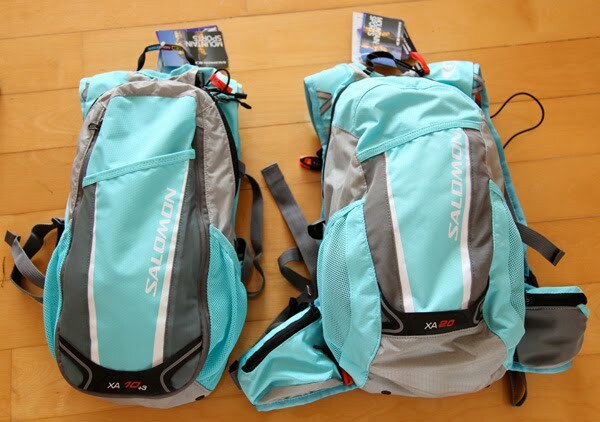 The XA20 is a larger capacity pack for longer races .. I’m not sure which I’ll be using for UTMB yet, but at least I’ve got the options now. 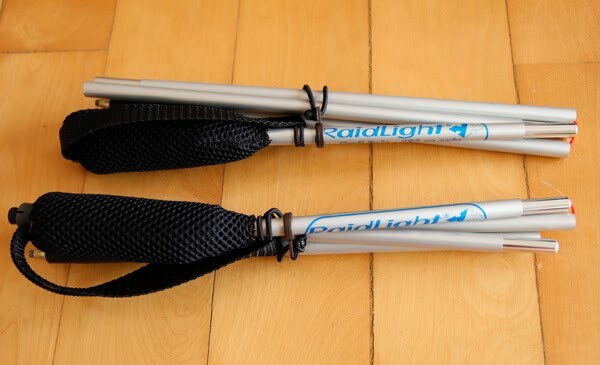 Also got some Raidlight foldable trek poles. These weigh in at 180 grams! I’ll definitely need these for UTMB, and I’m delighted that they fold up so small. 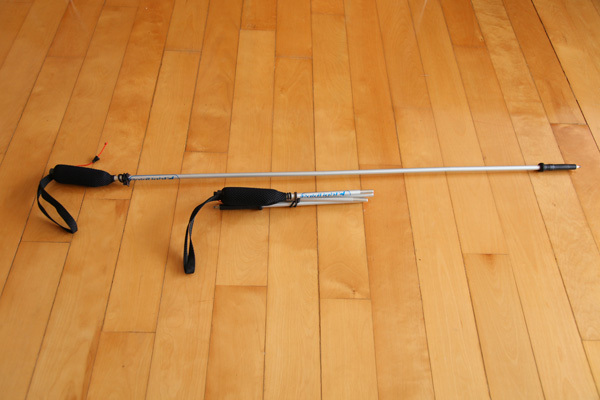 My new packs have specifically designed pole holders so there’s my justification for shopping! The spec says these assemble in 5 seconds, but I think they should add “… with practice”! I’m getting there, though! Stocked up on some Falke trail running socks as well and other running paraphernalia .. walking into the running stores is like going to Aladdin’s cave. Think my credit card actually tried to run and hide. – In Paris they have 25 stores in the Latin Quarter. Each store specialises in a type of sport .. the one at 4, Rue Thebard is the running specialist. The store stocks trail and road running products, from shoes and attire to GPS watches, nutrition and hydration packs. If something isn’t available in the store, it probably will be in one of their other specialist shops nearby. The staff are friendly and knowledgeable, but their products seemed a little ‘last season’. Maybe the 2011 ranges hadn’t come in yet. – Their shop in Paris is on the outskirts of town, but well stocked for a small store. Mainly caters to runners and triathletes. Product range is very current and the staff were very helpful when I needed help.